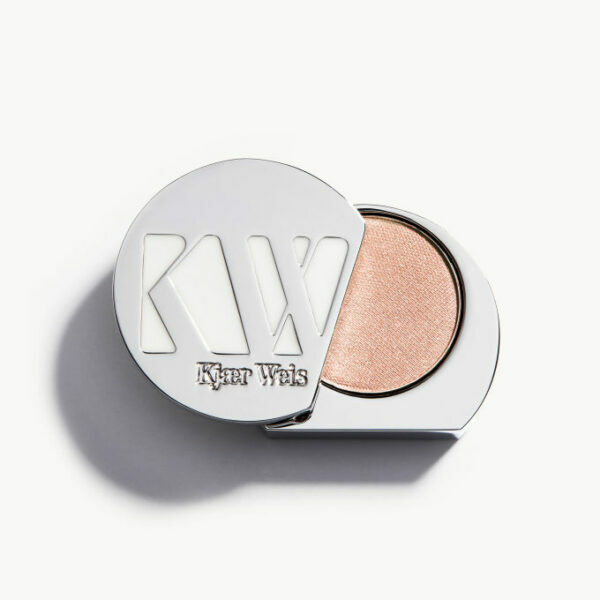 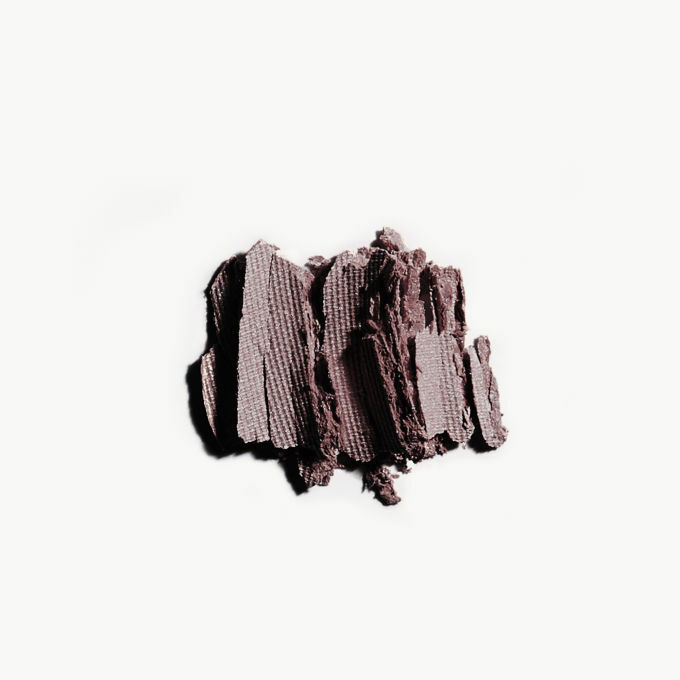 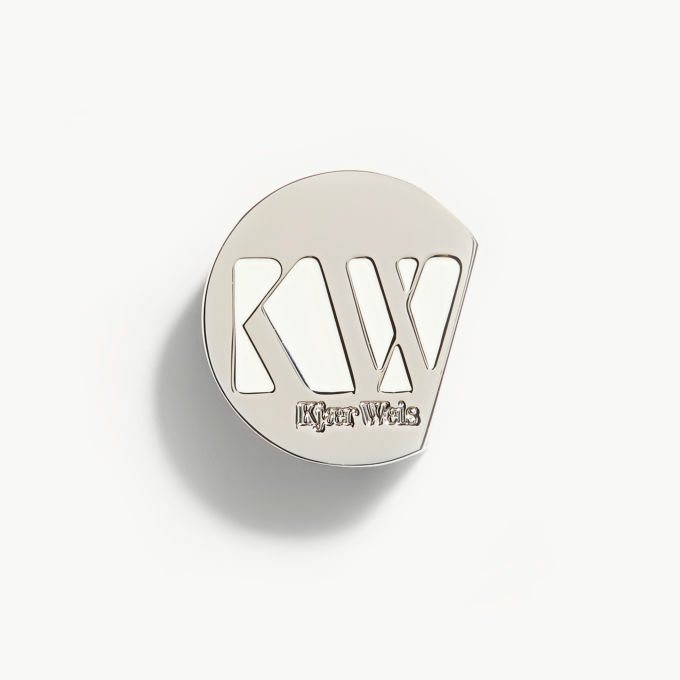 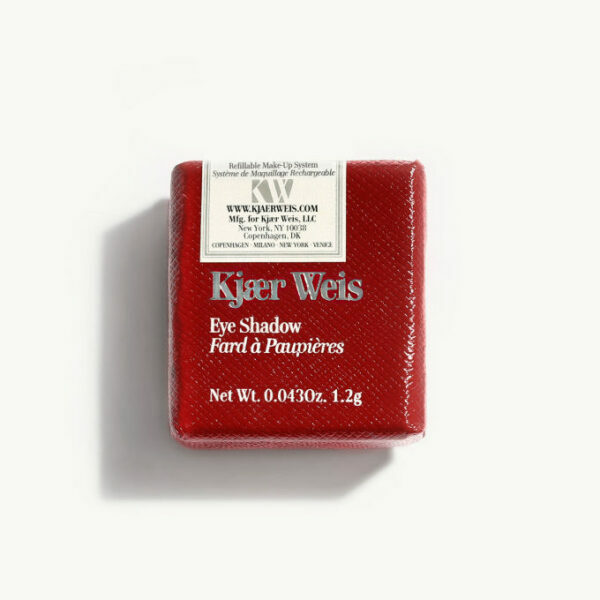 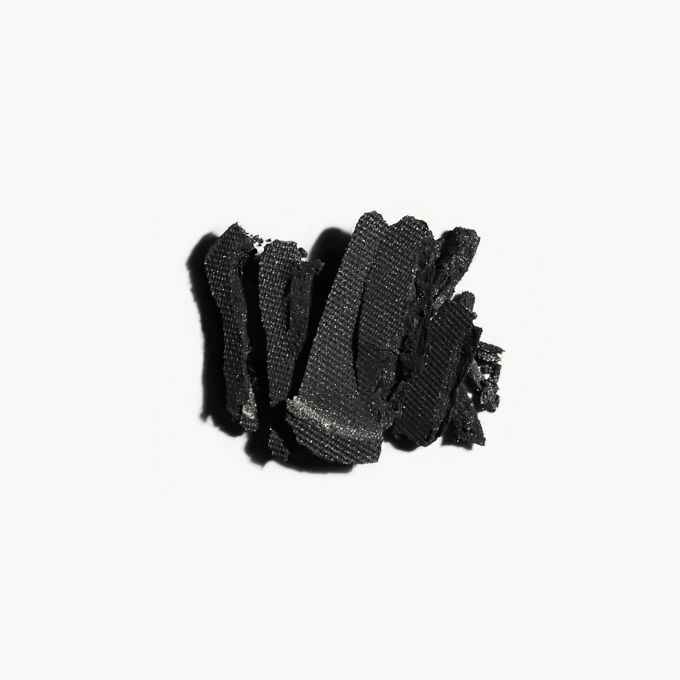 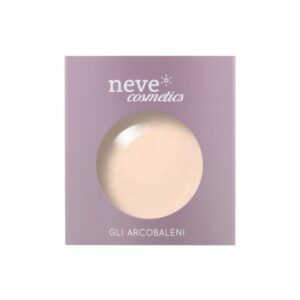 The Kjaer Weis eye shadow has a silky texture and blends easily. For best results, apply with an (artificial hair) brush. 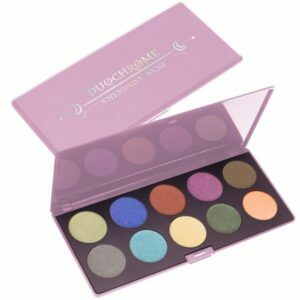 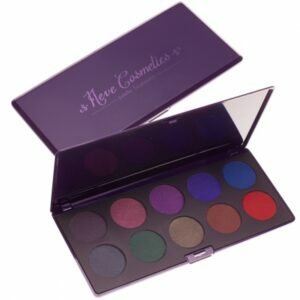 For deeper definition, mist the brush slightly with water, intensifying the application of the shadow. 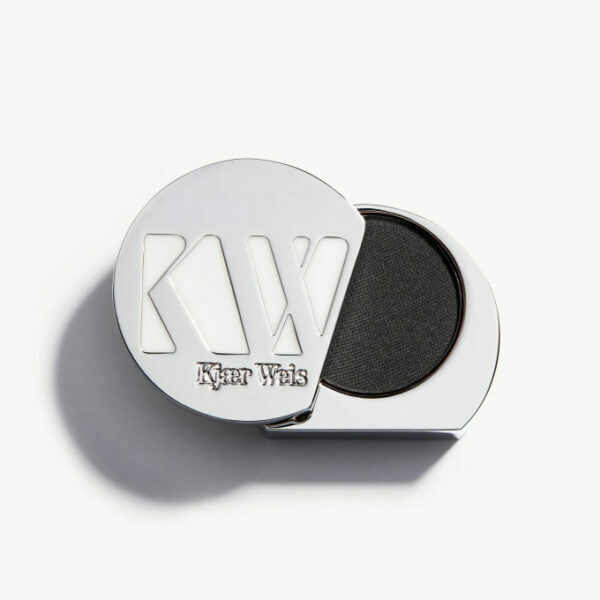 To create the effect of a soft eyeliner, dampen an eyeliner brush with water and apply along the lash line.